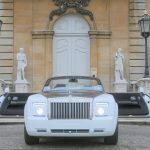 Rolls Royce Phantom Drop Head Nottingham every journey is an experience that is unforgettable. 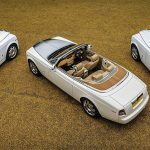 The Rolls Royce Phantom Drophead is truly a masterpiece making it the best convertible luxury car ever to have been made. An unmistakable aura with a presence that defies time itself. 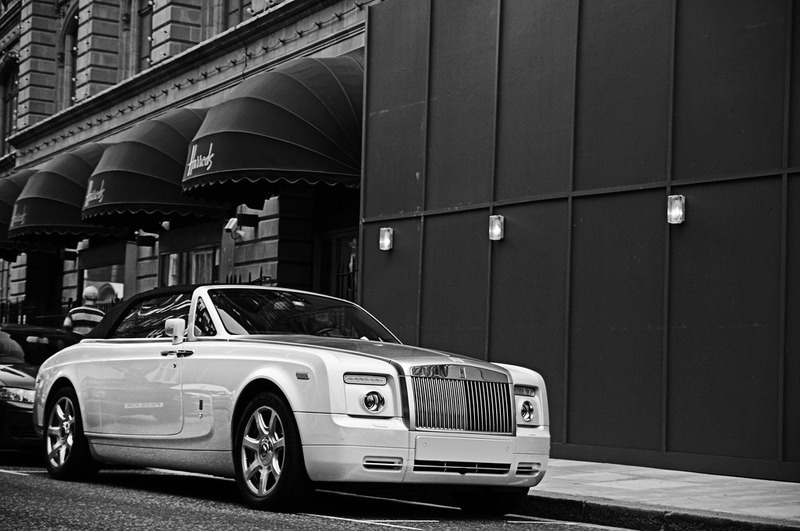 The Phantom is the signature Rolls-Royce; an iconic and enduring interpretation of the modern motor car. In a world where unique is rarely experienced, Phantom is no doubt unmatched, unrivalled and one of one. 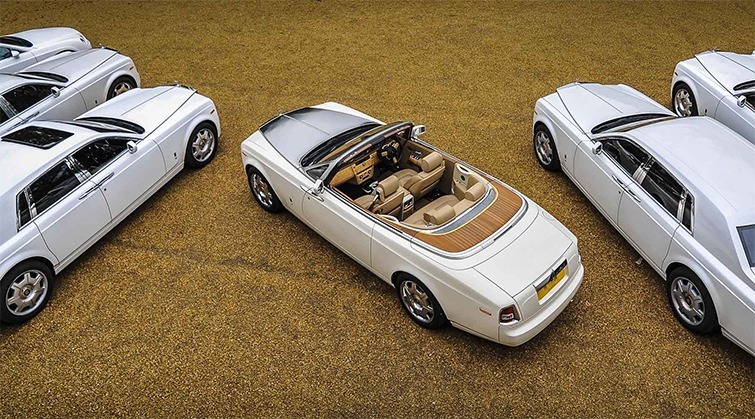 The excitement of the Drop Head driving combined with the beauty of unparalleled Rolls-Royce craftsmanship. You’re living every second of it and will cherish these moments for ever and eternal. will leave you in relaxed. The Phantom Drop Head will give you the feel of all your desires and make your dreams come true. There is no doubt that this is the quietest Rolls-Royce ever created is a tranquil sanctuary for all those who value the luxury of epic silence. The highest level of technology ensures absolutely nothing detracts from the pleasure Phantom Suite. 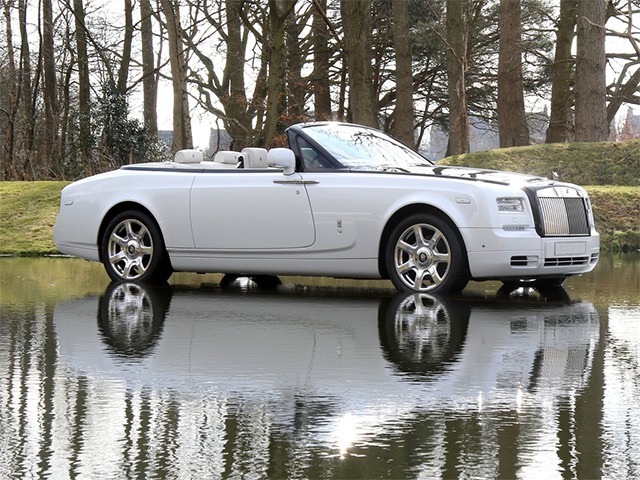 Rolls Royce Phantom Drop Head Hire Nottingham is one of the best luxurious cars in the world.  Because of the highest level of suspension technologies involved in making this car it gives a comfortable and peaceful ride. 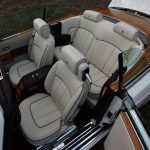 The inside is very spacious as it was designed for comfort and space with also fitted with luxurious carpet; ensuring a ride in comfort and style. One that sets this apart from other cars is the quiet engine make no noise resulting in a peaceful and relaxing journey. The spacious interior can seat up to four passengers with plenty of space. 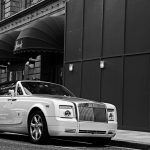 Rolls Royce Phantom Drop Head Hire Nottingham will take care of all your needs during your memorable journey, this luxurious vehicle comes with a fantastic sound system complete with 15 speakers for a truly relaxing peaceful experience as you travel to your destination. Our drivers have more than 20 years of experience and the drivers are in full uniform. Arriving at any destination would have a huge impact . This luxurious vehicle is perfect for all occasions, particularly for weddings, corporate occasions, proms, and any other formal event. With a touch of a button the doors can be closed from inside for your convenience, door mounted umbrellas will keep you out of the rain. This car also comes with climate control system. Once you have been in the Phantom there is no similar feeling in the world. Its ecstasy spirit Flying Lady gives it the unique class. 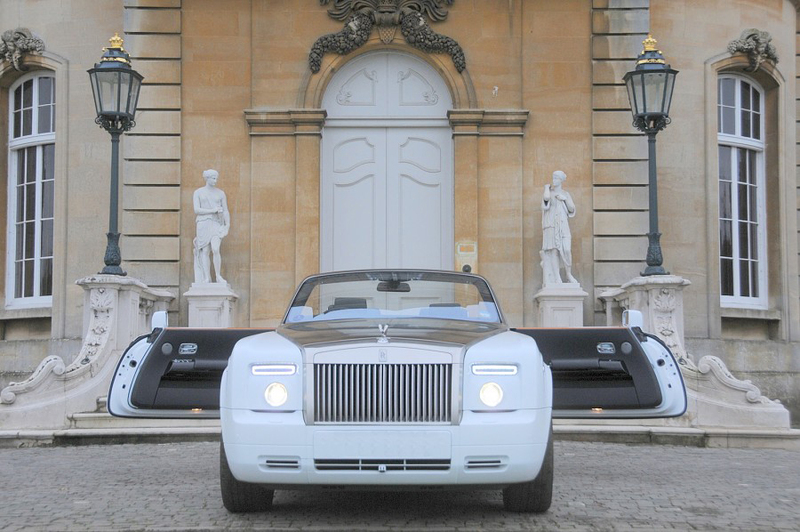 No spirit can match the spirit of the ecstasy of the Rolls Royce. 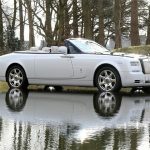 Rolls Royce Phantom Drop Head Hire Nottingham will full fill all your Rolls Royce needs; comfort, style, elegance and glamour. 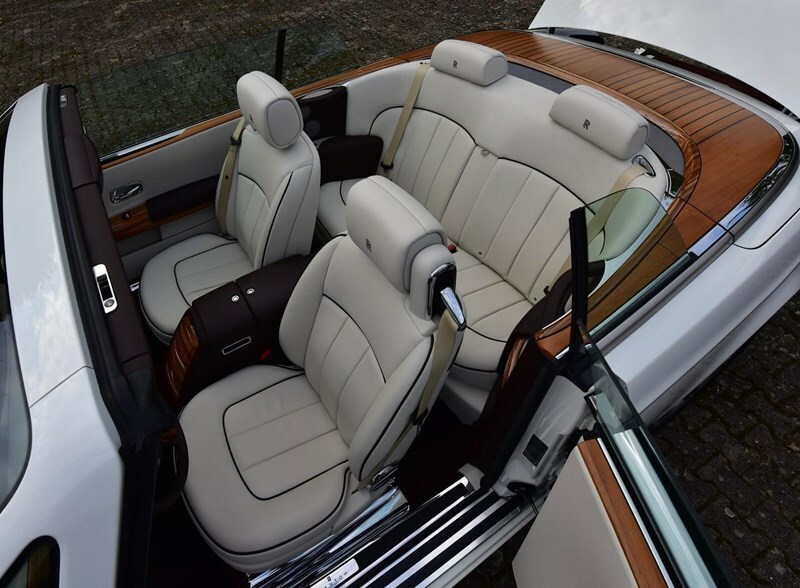 To book this luxurious car, give us a call today and our friendly customer service team will be happy to assist you with a no obligation quote! 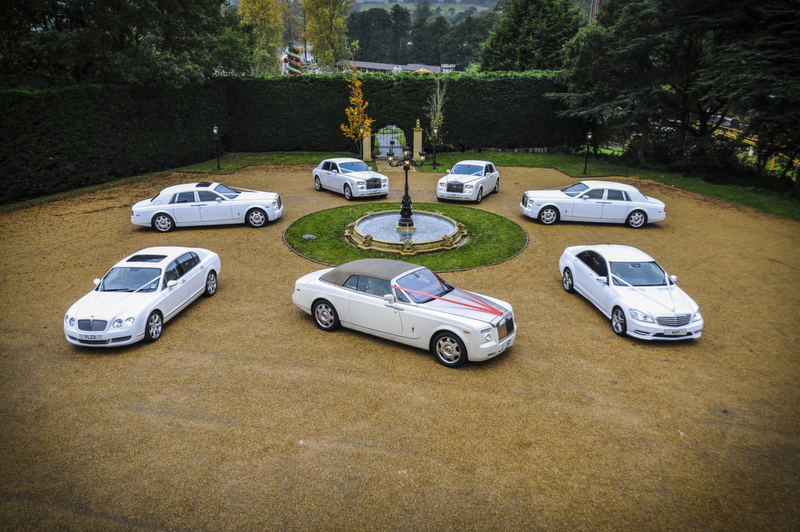 Once the Rolls Royce has been booked you worries are no more, you can focus on planning the rest of your even. You can look forward to us giving you the best entrance. 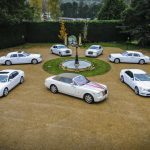 Rolls Royce Hire Phantom Drop Head are based in the East Midlands, covering Nottingham, Derby, Leicester, Grantham, Peterborough, Birmingham, Coventry, Burton Upon Trent, Northampton, Wolverhampton, Stoke Upon Trent, Bedford, Milton keynes, Sheffield, Rotherham, Doncaster, Leeds, Dewsbury, Bradford, Manchester, Oldham, Burnley, Huddersfield, Keighley, Rochdale, Sheffield, Wakefield.